I used Sketch.io but I stopped making signs. Oh ok. Is there a way to tell what it is for other trains? Does anyone know what that colored piece is under the car number? For example on the R62 under the number plate it has a red piece under it and I see it on other cars. Is there like a way of understanding what they mean? This is my personal forum for making signs but you can take over if you want. Im quitting making signs by Thanksgiving. 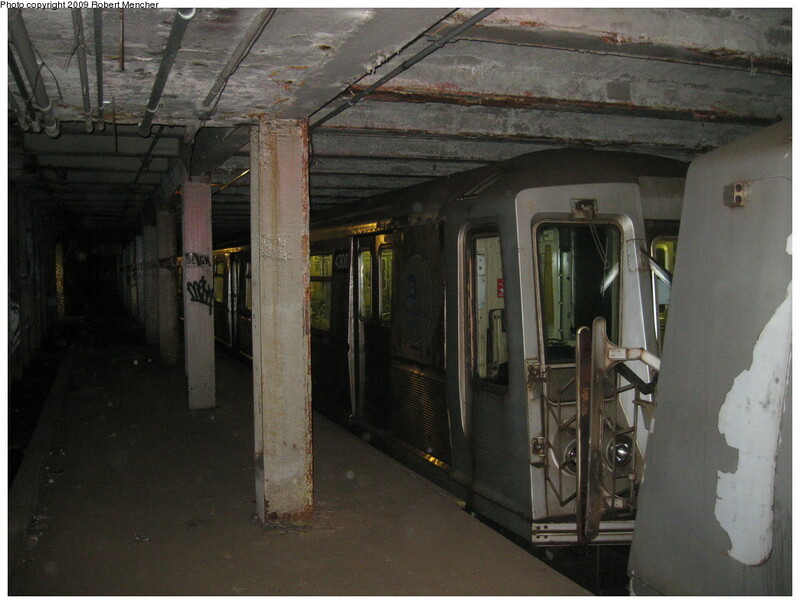 Terminating at Queens Plaza might be a good idea. It does not seem like Forest Hills needs the extra trains. 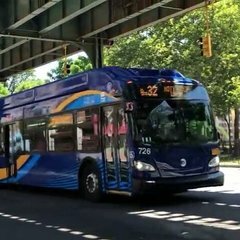 This will save you trains that you can put on the for 96 St. Otherwise you can have them ready for the when the shutdown starts. At this point i am not surprised anymore. That electronic screen where you can check the subway map, delayed trains, etc. I bet its either because "it costs too much" or they forgot about it. This is why employees need to stop getting lazy with NJT. Cant make a Pink (I) but i could try to make the K and H pink since i have those bullets.